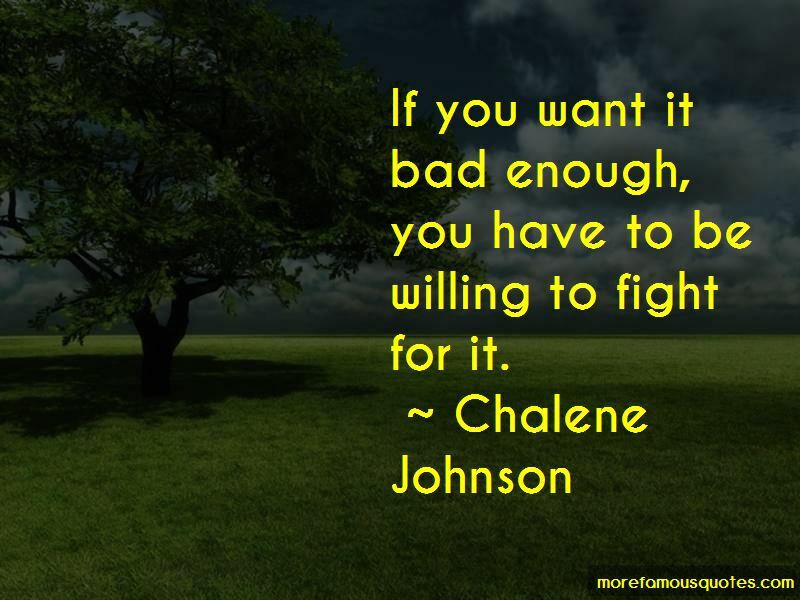 Enjoy the top 25 famous quotes, sayings and quotations by Chalene Johnson. After a few months of talking with people and observing them, I realized that the traits of the successful fitness enthusiasts had everything in common with those of the high achievers I had spent years studying in business. you'll stay exactly where you are. Train like an athlete and, though you may not look like one now, you will become one. From this day forward, speak to yourself in a way that you would someone you care about. Never measure yourself against magazine covers. Every 'perfect' body you see in a bikini is a result of weeks of dieting and exercise. And airbrushing. What positive things have you said to yourself today? Acknowledge your greatness. Only exercise on the days you want to improve your mood. Treat yourself like an overweight, out of shape person and that's what you will be. Why not train and treat yourself like an athlete? 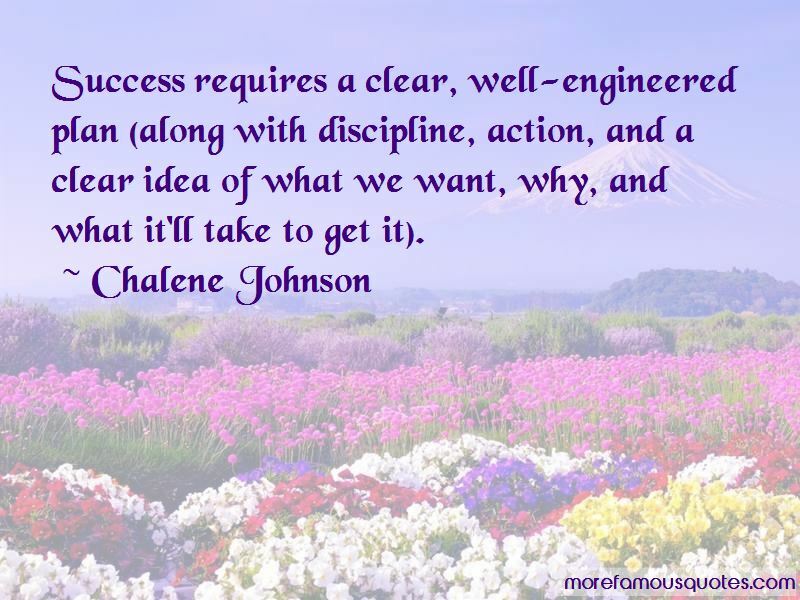 Want to see more pictures of Chalene Johnson quotes? 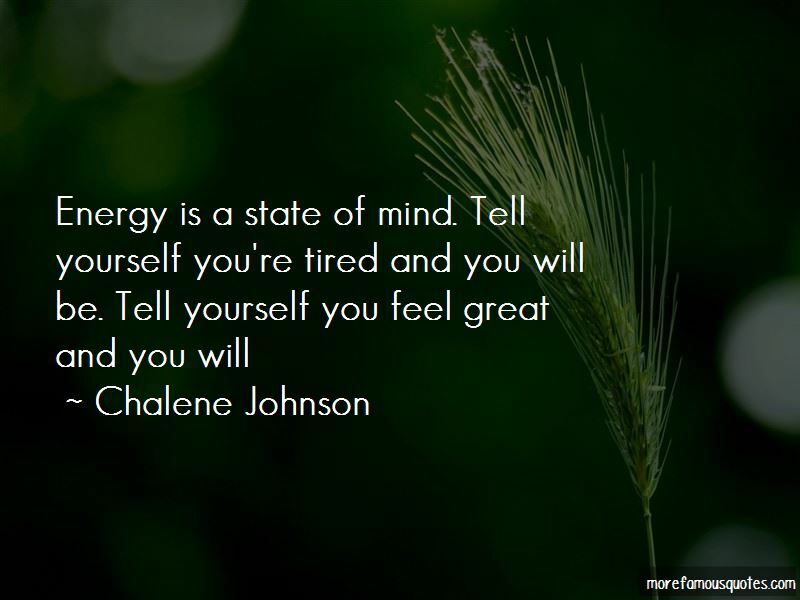 Click on image of Chalene Johnson quotes to view full size.